Home / Blog / “My Journey with Function Factory” by Renea A. “In today’s world, people tend to be quick to criticize and slow to offer praise, if offered at all. So I wanted to take the time to express my respect, admiration and appreciation for Marko Sanchez and his personal training program. Prior to training with Marko, I had been working with a few different personal trainers at a well-known gym franchise for a year or so. As a result, I wound up in physical therapy for treatment of a chronic ACL tear in my knee. 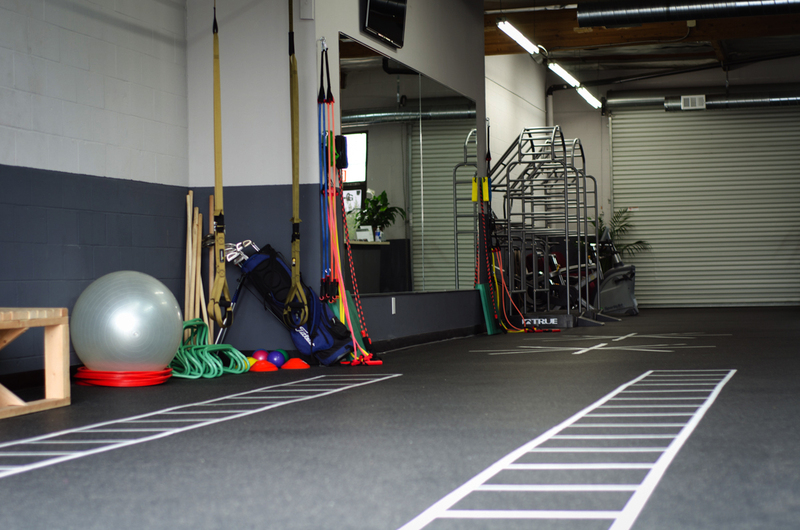 After finally deciding on surgery to repair my ACL, my PT recommended that I take some personal training sessions with Marko so that I could strengthen my legs and improve my overall balance since I would have to be on crutches for six weeks. Even though the training was for a short period of time, Marko’s sessions made a big difference while I was on crutches. And that difference convinced me that his program was something out of the ordinary – something that could improve my day-to-day life without the complete and utter drudgery and misery demanded by other personal trainers at the gyms I had used in the past. When my knee did not progress as quickly as I wanted, I made the decision to resume training with Marko. I was still experiencing pain and physical limitations and it seemed that Marko’s knowledge, experience, and training was the ideal solution. Little did I know that I had finally found the personal training program that would exceed all my expectations and have such a dramatic impact on my health and well-being. Initially, I didn’t really understand functional training or it’s benefits. There were times when I felt downright silly doing some of the exercises Marko recommended – until I started noticing the improvements in my daily life. When I realized that I could turn my upper body without pain, I could stand and wash dishes without pain, I could load groceries in the car without pain, I finally got it! Marko’s programs are age appropriate and individualized. I’m not expected to do the same workout as a 30 year old man or even another short, chubby, terribly uncoordinated 56 year old woman. I’m only expected to do the best that I can do each time even if it’s nothing but an entire session of stretches. Marko has created an atmosphere where guilt is never used to motivate and every workout is a good one. Marko is an intuitive and innovative trainer. He has an uncanny ability to know when to push and when to back off. He is quick to react to any sign of pain and adjusts the exercises accordingly. And all of this is done without making you feel guilty, helpless, weak or useless. That’s the absolute best part of Marko’s program – you never feel like you have failed at your workout or that it was a waste of his time or yours.